2. Material: Flame-resistant material meet the NFPA-701 Standard.The material is suitable for movie showing. 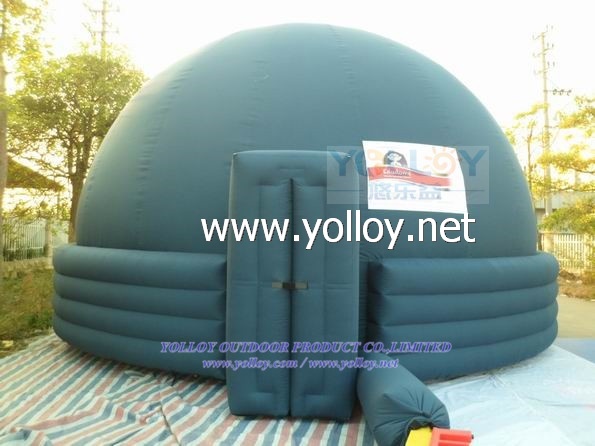 we are the most professional manufactory of planetarium dome in CHINA, please contact us for more details. if you need to know more information,please kindly contact us.